American electronic artist Nicolas Jaar takes a spot at Liverpool’s Invisible Wind Factory, Getintothis’ Lorna Dougherty has the scoop. For his Liverpool debut there is no music venue in the city more suited to the experimental Nicolas Jaar than the wonderful Invisible Wind Factory – with his original mashes of hip-hop, electronic and house, he slots in perfect between those four walls. 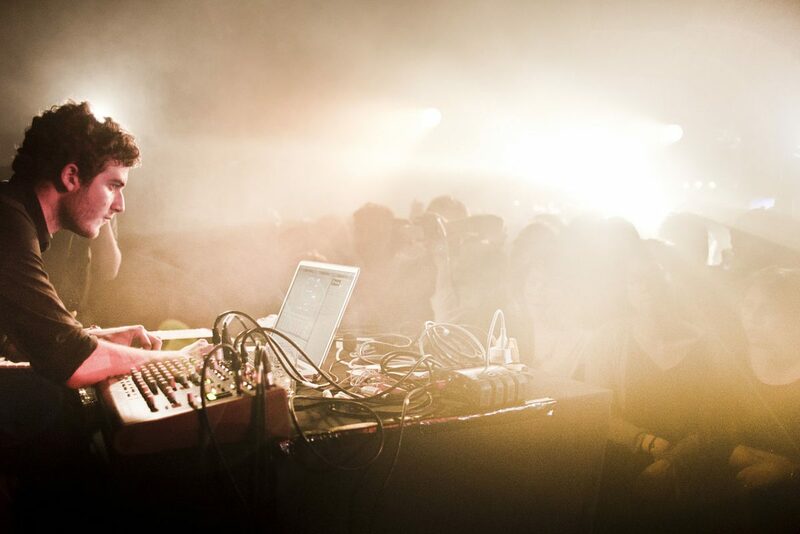 After his debut album Space is Only Noise released in 2011, for which he toured extensively for 3 years, Jaar went down some more experimental routes. Consequently, setting a firm foot in the electronic scene and making his name in the underground grooves of New York. This year he tours in support of his sophomore album, Sirens, released last year, to the UK as well as to various festivals around the year including the on-going Coachella Festival. Nicolas Jaar lands his tour at the Invisible Wind Factory on June 2.